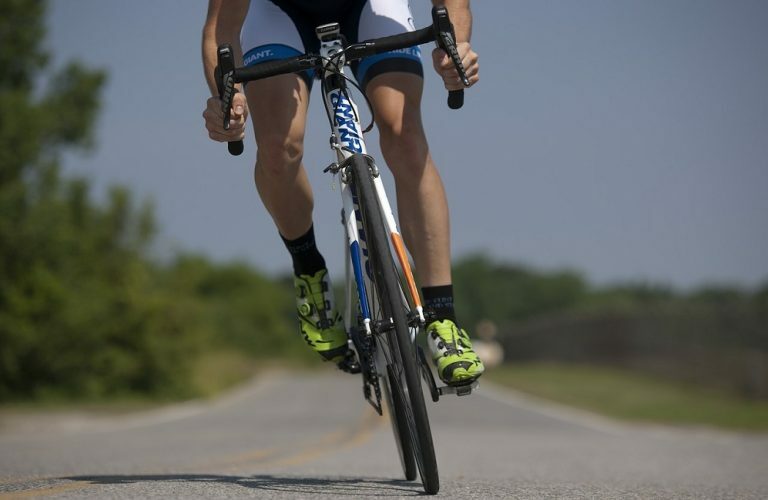 Our expert guide has compiled these routes to test intermediate to advanced road cyclists. If the routes below seem too punishing for your level, our trainer can create bespoke routes of up to 50kms a day to suit any fitness requirements. Just let us know on booking your cycling break and we’ll send you alternative routes. We head towards the village of Benalup Casa Viejas for 19.3kms through rice plains and rolling hills. 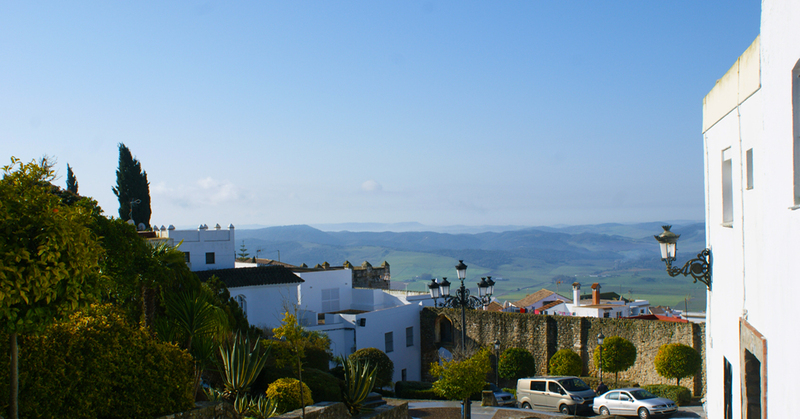 We continue on a slight incline for 20.5km towards the historic Roman town of Medina Sidonia at the altitude of 330m. From here we head 22.1km towards the coast to Chiclana giving incredible views of the pristine beaches of Cadiz. 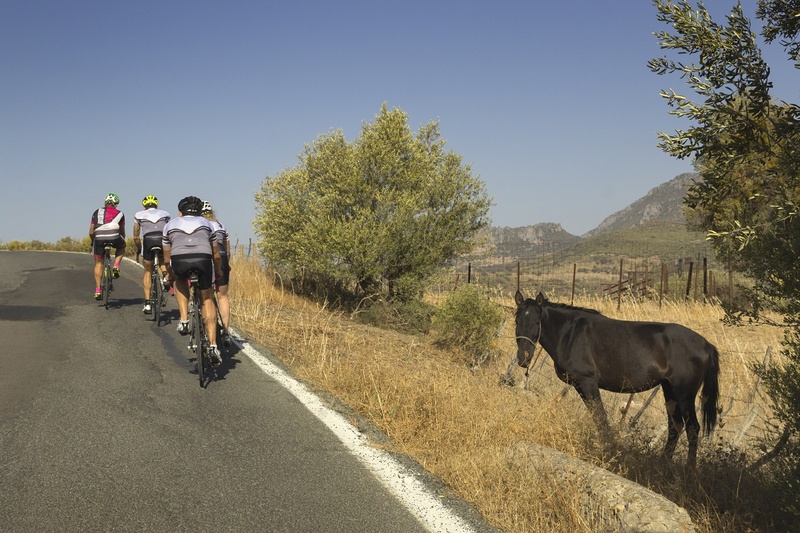 After another 21.1km we ride onto winding roads and beautiful countryside where some of the most famous bull fighting bulls are reared. Seeing these magnificent creatures in their natural habitat grazing in fields is quite spectacular. Finally, we’re on to the last 14.4kms on this circular route back to Casa La Siesta. We depart in the opposite direction to the first day’s ride towards Los Naveros and the coast. This initial winding road with several short climbs and descents for 12.4km heads towards the pretty seaside town of Conil de la Frontera. Following the coast we travel for 10.3kms which leads us to one of the most stunning beaches in Spain, El Palmar. From here we head towards Barbate for 25.6km going past the famous beaches of Zahora and Caños de Meca. 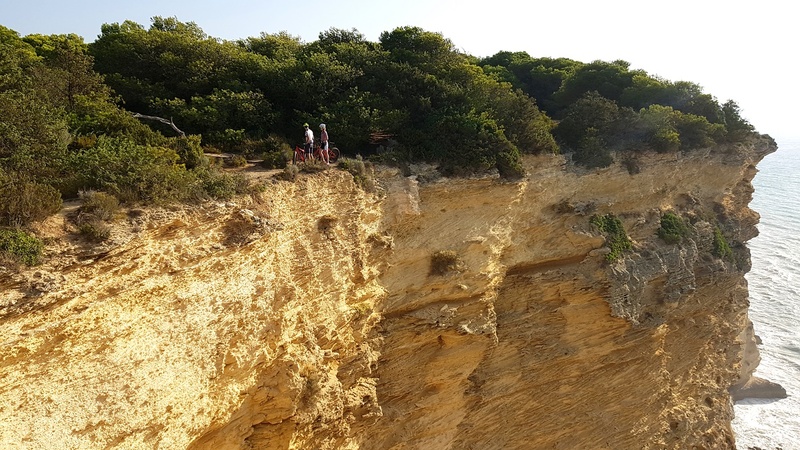 Riding further on we reach the Natural park of La Breña which offers fantastic views of the coast and Trafalgar lighthouse (named after the Battle of Trafalgar in 1805). Following the route, we ride for another 16.9km beside marshes and up the steep climb to the beautiful village of Vejer de la Frontera before heading down to Casa La Siesta. Rest day – a good opportunity to compare kit and times while relaxing and enjoying the hotel. 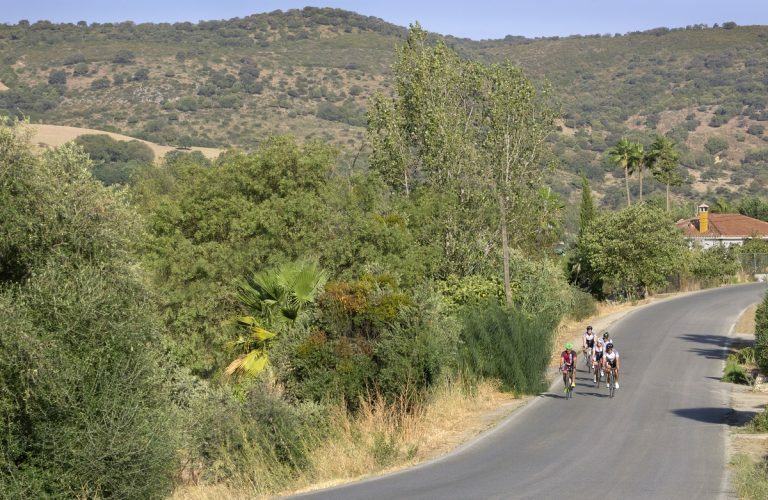 For the first 27.5km we head towards the Roman town of Medina Sidonia passing by Los Naveros with rolling hills and cattle grazing land. 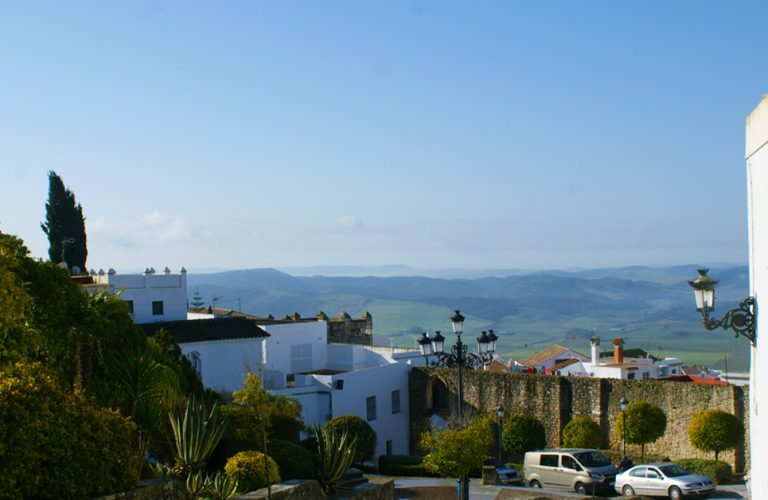 Once at Medina Sidonia we climb for 2kms and cycle through the historic town before descending in the direction of Paterna de Rivera. 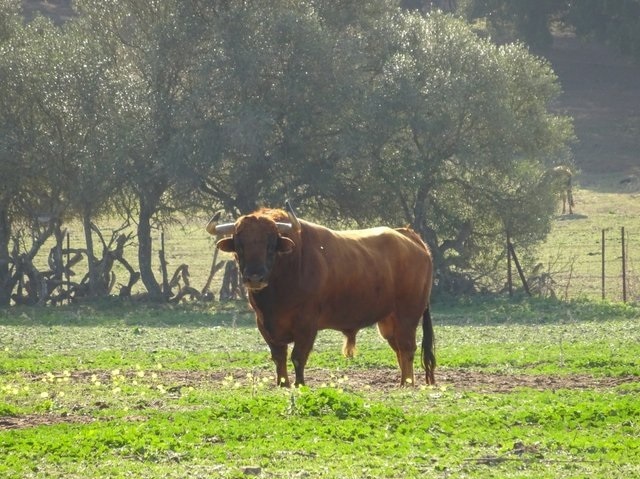 We carry on for 10kms to Paterna famed for its bull rearing and beautiful countryside location. After this village we head 17.8kms until we reach old Moorish town of San José del Valle. The last 45.3kms is divided in two. The first 22.3kms we climb to the white village of Algar and cycle by the river Majaceite. 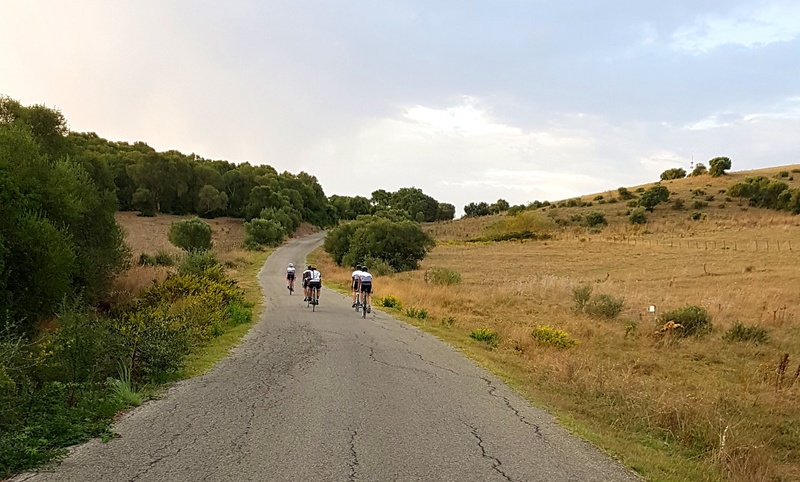 The last 23km takes us up to the striking Arcos de la Frontera where we will ride to the famous viewpoints around the town before being collected by our support vehicles. 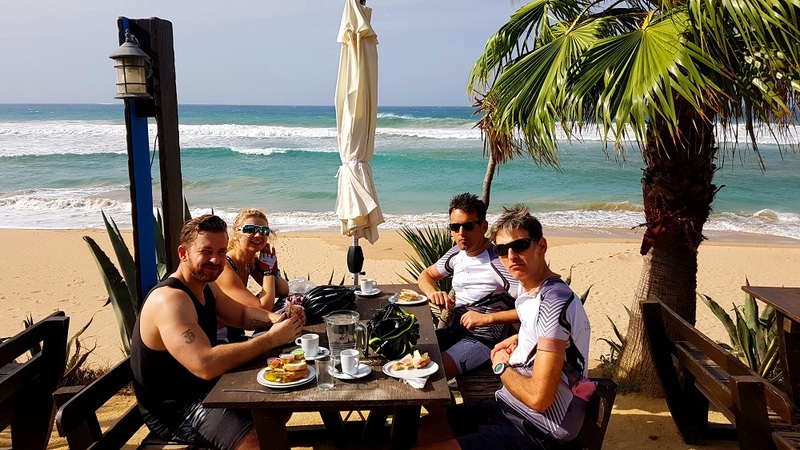 This last route is a fast flat route, where we ride by the best beaches in the province of Cadiz. We start the route in the direction of Tahivilla touring the first 28.7 km with views of Finca del Torero (a famous bull breeding farm). We will continue our route to Atlanterra, traveling 21.7 km and passing through Zarzula before we cross the bridge of the river Chacón to the coastal town of Zahara de los Atunes. Views are of the mountain range Sierra de Plata and the beach – Playa de los Alemanes. 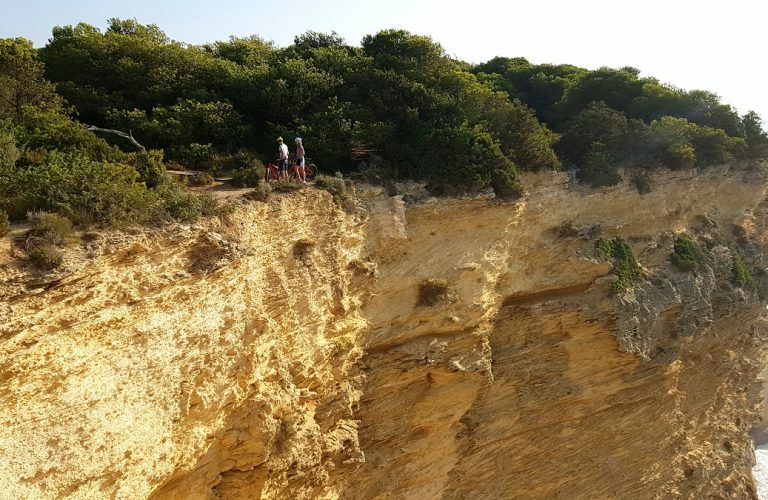 For the next 17.6km we will enjoy a sea breeze and the unspoilt natural coastline of Cadiz province towards Barbate. 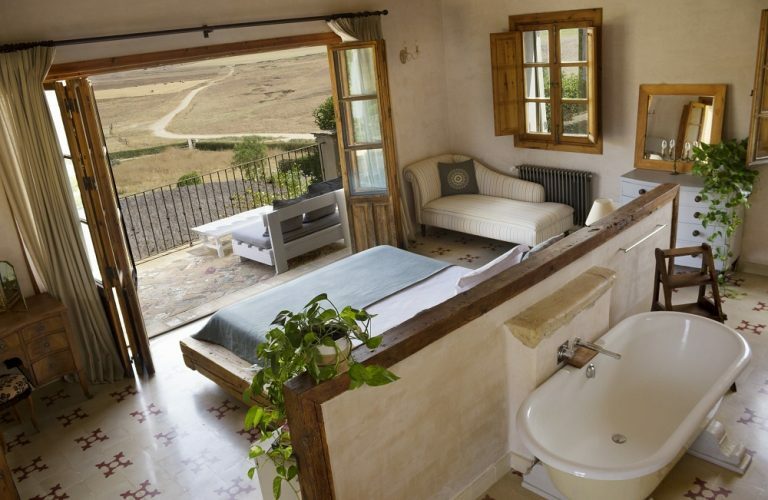 The final 16km we travel beneath Vejer de la Frontera along the Barca de Vejer and on to finish at Casa La Siesta.